Make Fresh Creamy Vanilla Bean Ice Cream is make with real vanilla bean seeds for an indulgent, creamy taste. 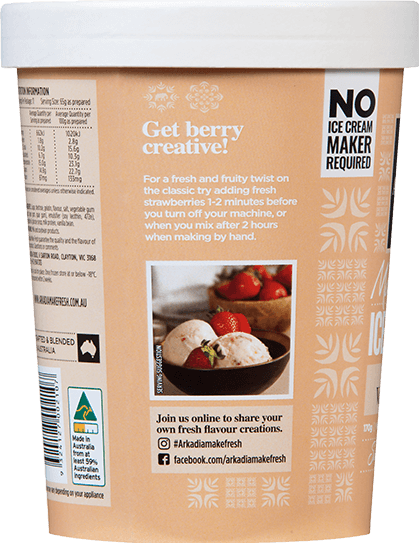 It is delicious on its own and the perfect base for getting creative with your own flavour additions. 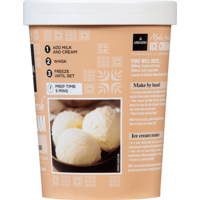 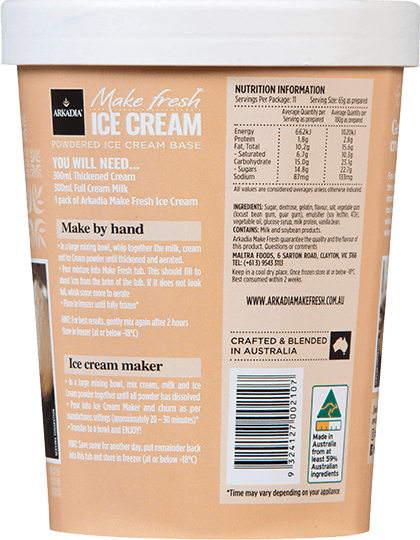 Create your own vanilla ice cream recipes simply by adding your favourite inclusions. 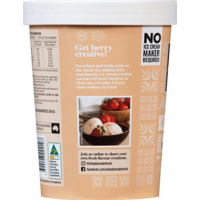 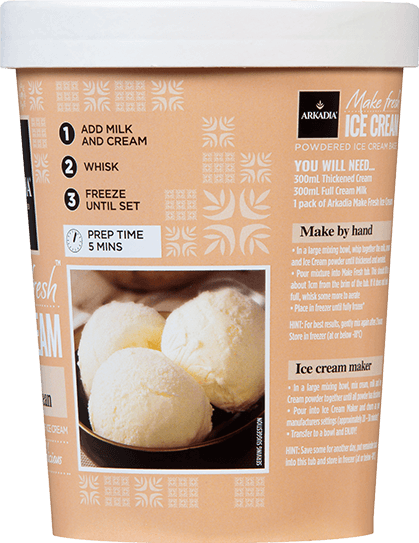 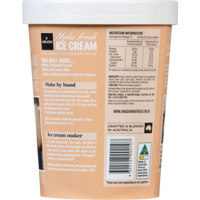 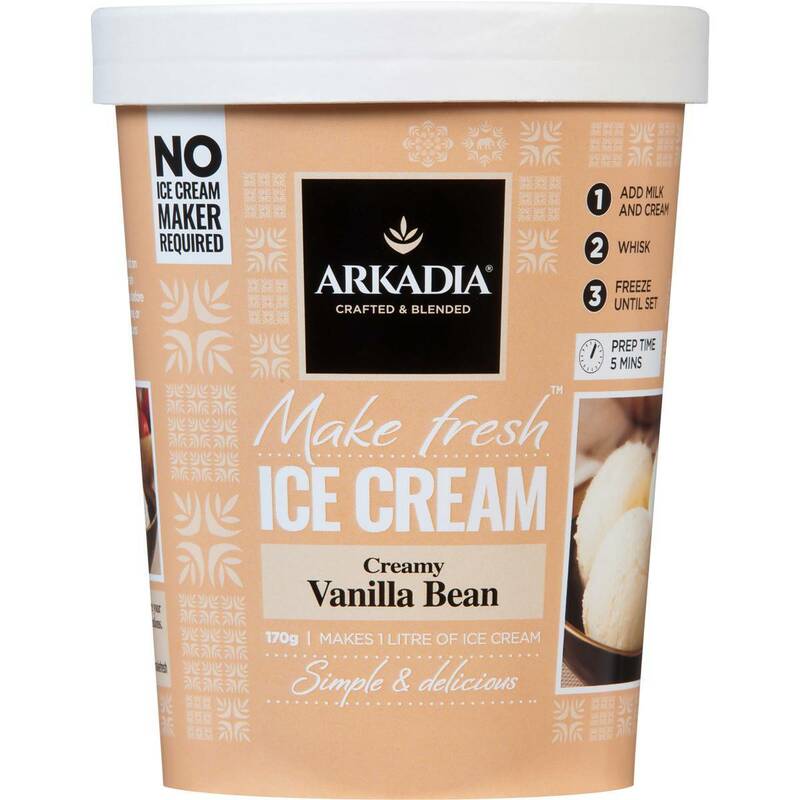 With Arkadia Make Fresh you will be an ice cream making expert in under 5 minutes!